Dean has been involved in education and school leadership in the Middle East for the past nine years, the last six as Head of School/ Principal at Victoria International School in Sharjah, UAE. 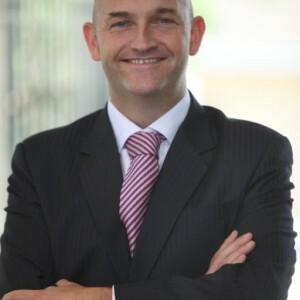 Previous to this he was a senior leader at GEMS Wellington International School, in Dubai. Originally from Victoria, Australia, Dean has been a teacher and school leader at a number of schools around the world, including Wesley College in Melbourne, Australia, and Warwick School, in the United Kingdom. He has extensive experience managing a number of international curriculum programs, including the Australian; the International Baccalaureate Diploma Program and the British National Curriculum. He has a Masters of Education degree in International Education completing a research thesis on Implementing IBDP programs into international schools.